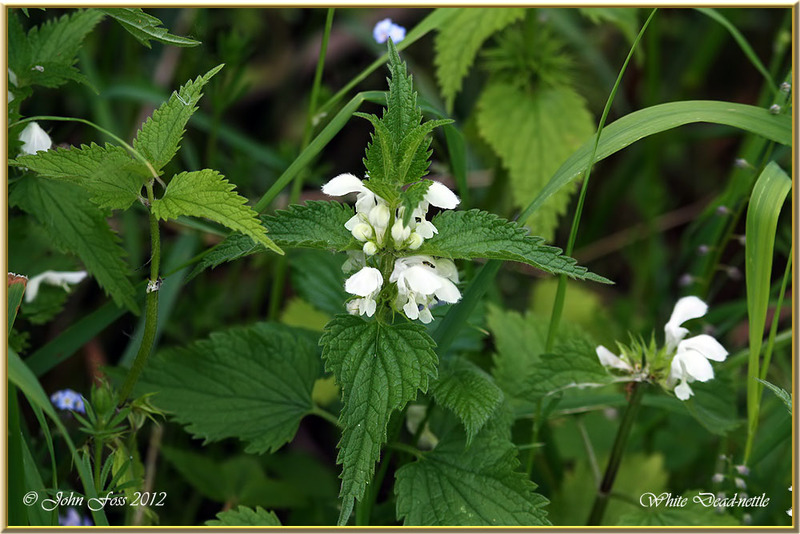 White Dead-nettle - Flowering from March to November. 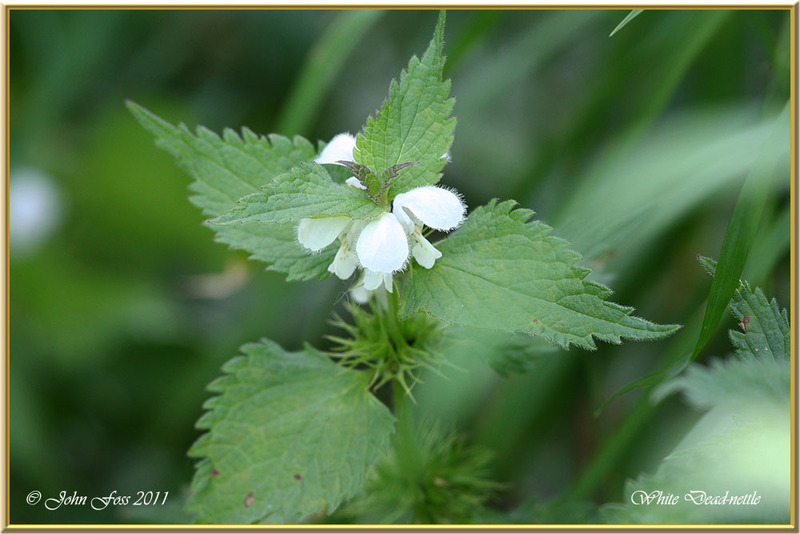 A non stinging nettle with slightly fragrant white flowers. Photographed this plant at Darley Abbey Allestree Derby.